ryoichi is using Smore newsletters to spread the word online. My major language's food is very very delicious! 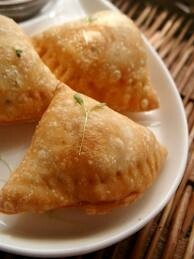 Samosa is Fries. Samosa contains some vegetables. 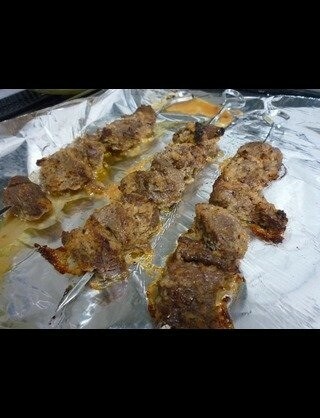 Sief kabab,is minched meat. Sief means stick and kabab means meat. This is second photo. Voty kabab is blocks of ram meat. This is very delicious! Many spices make meat yamee! Chae is tea of South Asia. 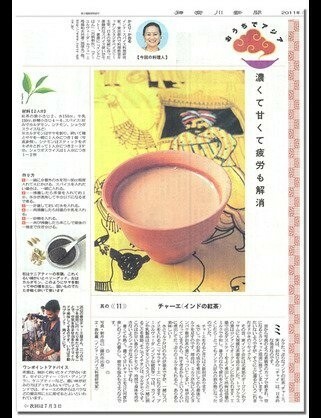 Chae contains some spices and a lot of suger. 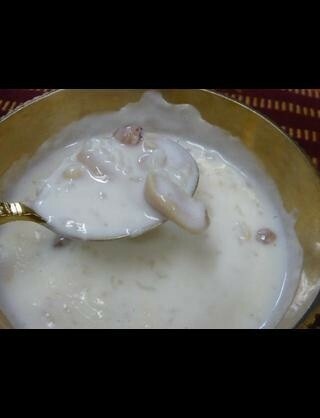 Khiel is South Asia's dessert. This is for natives. Maybe not for Japanese.